Real Madrid striker Karim Benzema has hit out at football pundits, telling Les Inrockuptibles he feels “sorry for them,” following recent criticism from Gary Lineker. 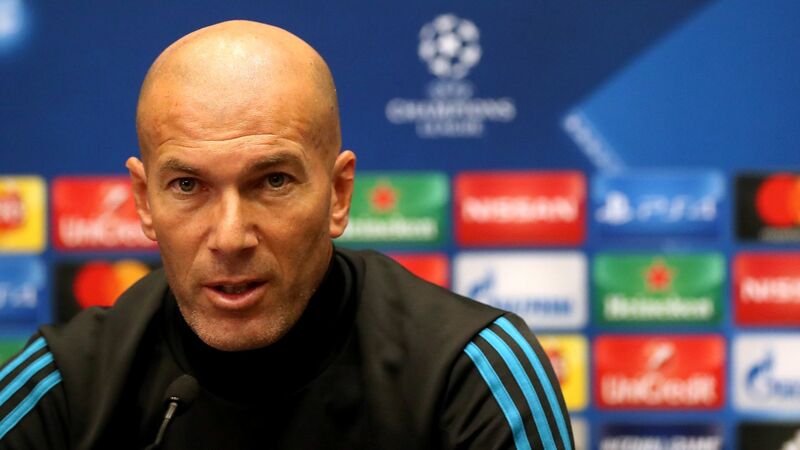 Madrid boss Zinedine Zidane said Lineker’s criticism was “embarrassing” coming from someone within the game, and Benzema seemed to agree with his coach. Benzema, meanwhile, remains hopeful he will feature for France at next summer’s World Cup despite Didier Deschamps continuing to ignore the Madrid man’s form. Deschamps signed a two-year contract extension on Tuesday, meaning he is likely to remain in charge of France until 2020 barring a disastrous tournament next summer. Deschamps has not selected Benzema since October 2015 following the emergence of his alleged involvement in attempted extortion on his international teammate Mathieu Valbuena. Though the police inquiry remains ongoing, Deschamps has said he has not definitively ruled Benzema out of his plans. Karim Benzema has not played for France since October 2015. Benzema’s former Madrid teammate Mesut Ozil feels the striker, who moved to seventh on the La Liga club’s all-time scorers’ list last month, should be welcomed back into the France fold. Benzema’s chances of pulling on the France shirt again would likely be increased if his Madrid boss and former France captain Zidane was appointed as Deschamps’ successor. The announcement of Deschamps’ contract extension prior to next summer’s World Cup has been met with surprise by some, and former France international Eric Abidal, who won his last senior cap under the 49-year-old in 2013, suggested the decision had been by default. “Because Zizou wasn’t available…” the ex-Barcelona and Monaco defender tweeted.